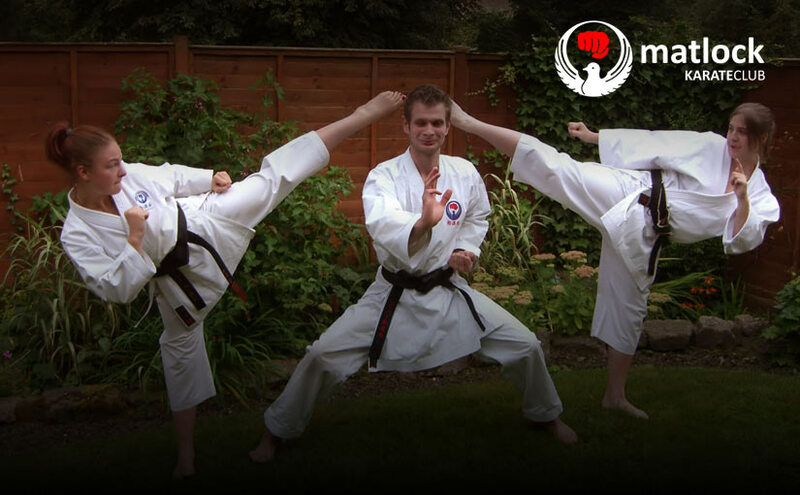 Matlock Karate Club | A fun and friendly karate club for the Derbyshire Dales. A fun and friendly karate club for the Derbyshire Dales. Matlock Karate Club is a long established club of the Wado-kai style. Friendly and open, we welcome beginners, students from other styles and experienced black belts to enjoy training with us. John Redfern (3rd Dan) has been Sensei (senior instructor) of the club for over 20 years, and has guided may students to personal and competitive goals. Learn karate techniques and self defence with a friendly local club.